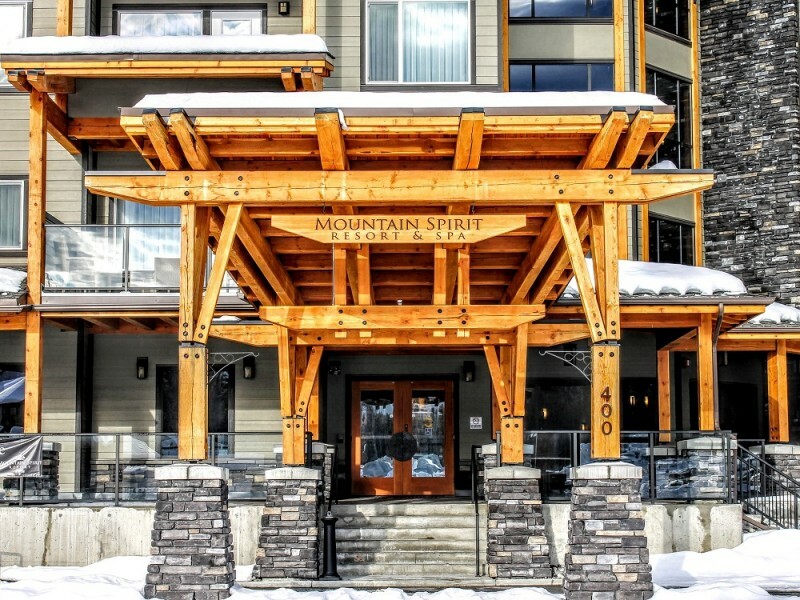 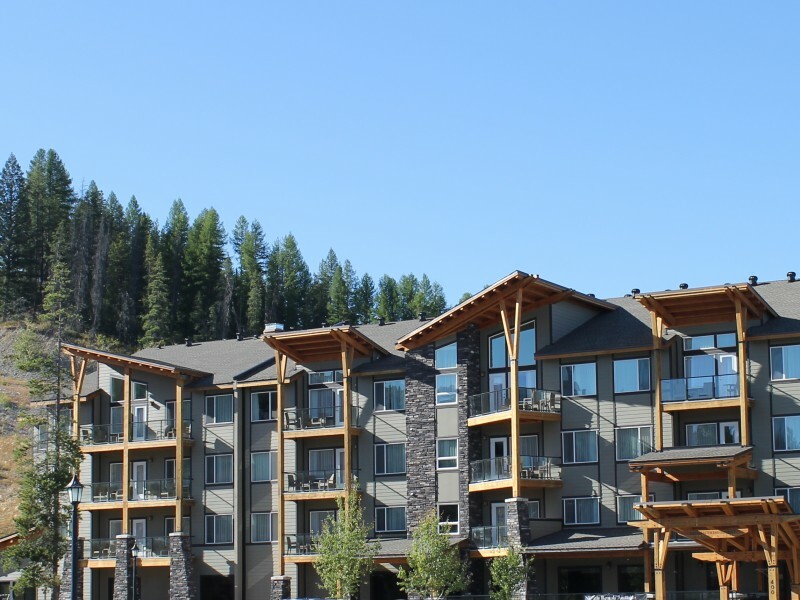 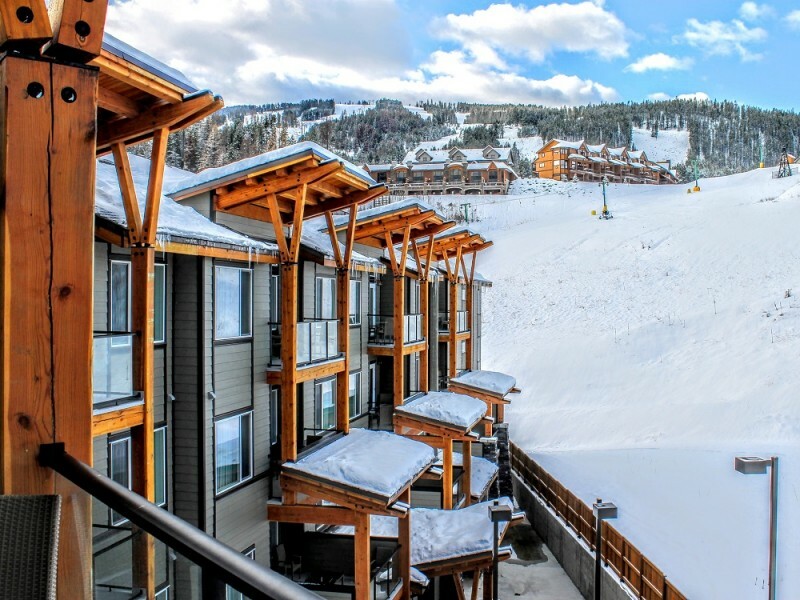 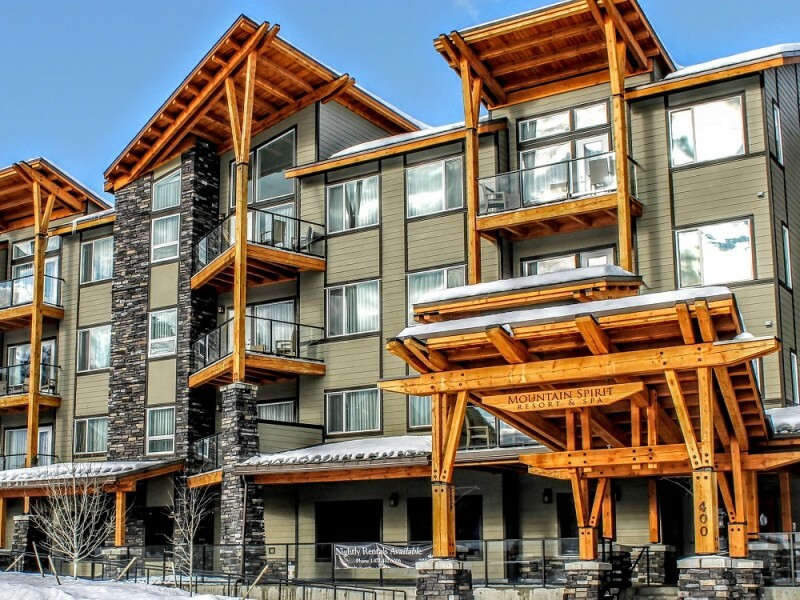 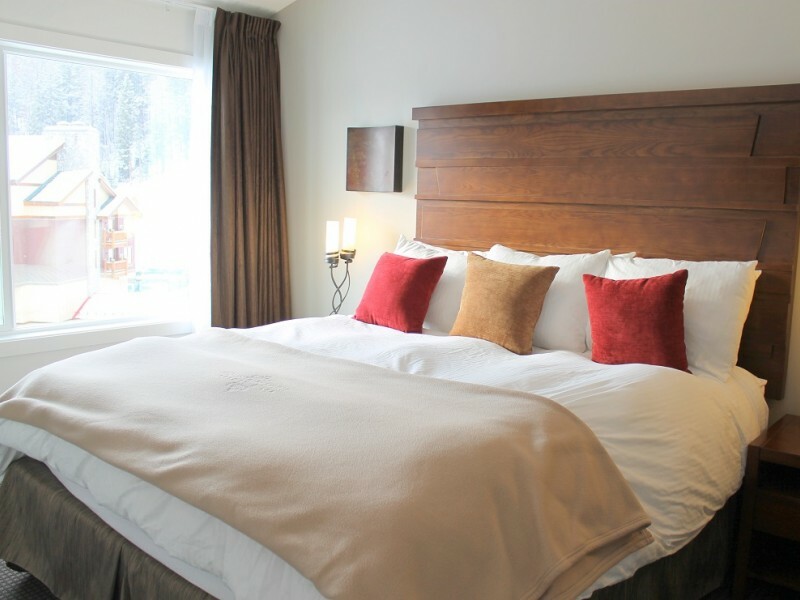 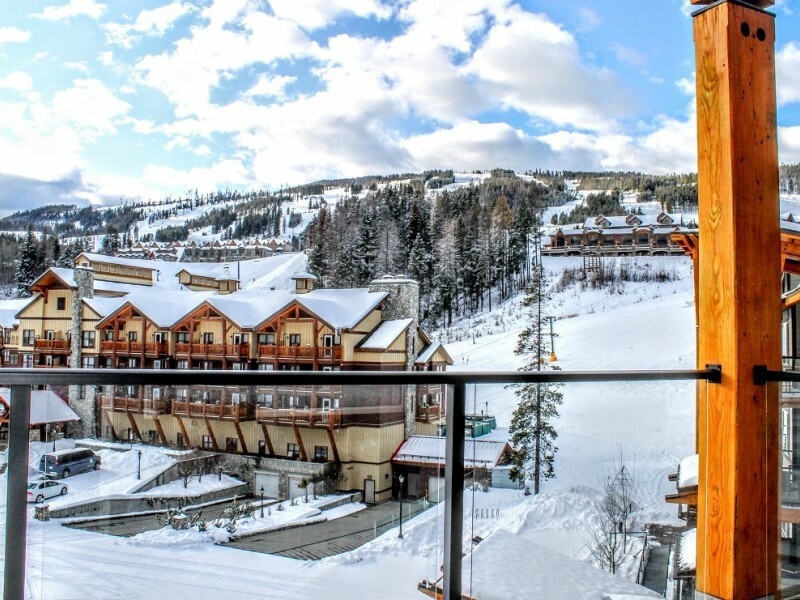 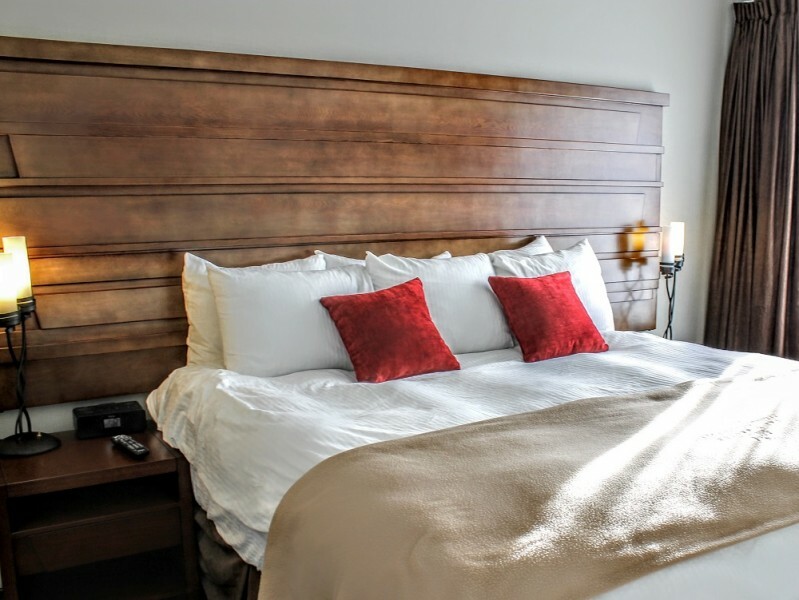 Mountain Spirit Resort is located at the base of the Kimberly Alpine Resort and offers ski-in/ski-out accommodations. 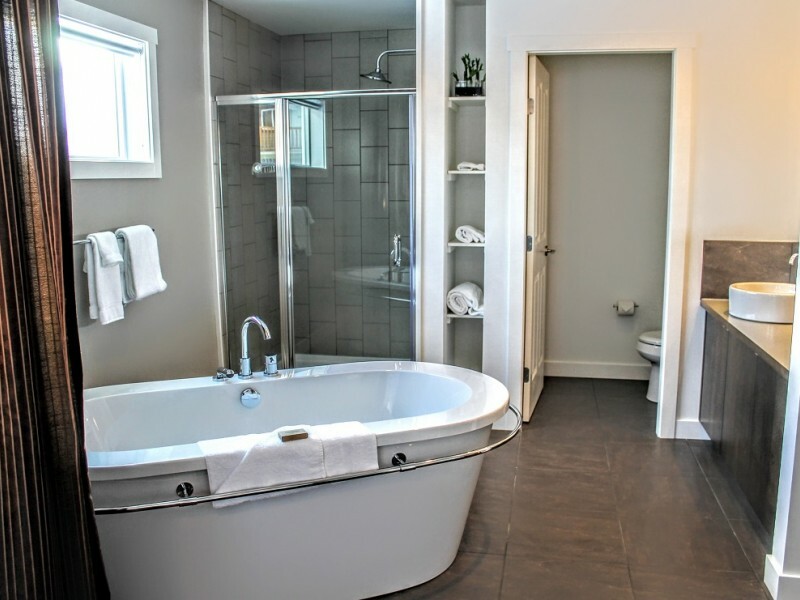 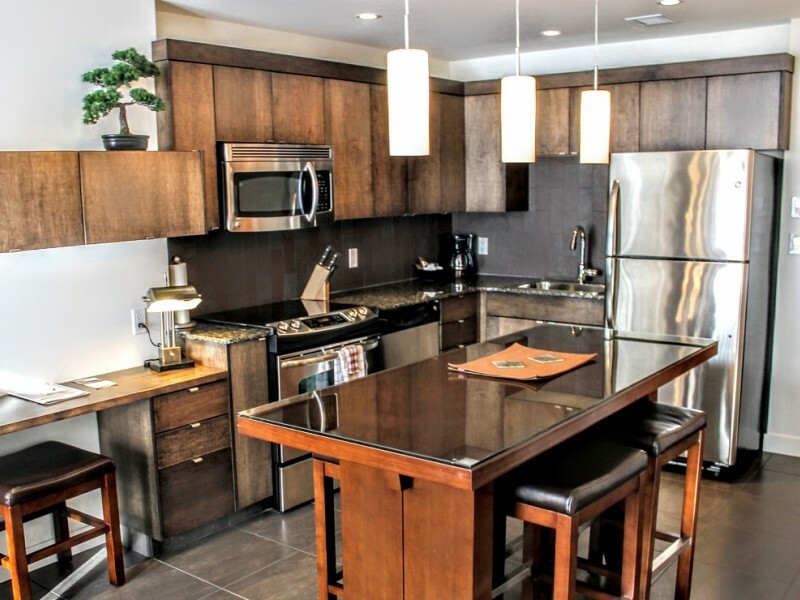 The condos are luxurious and spacious and guests will enjoy unmatched design & architecture throughout. 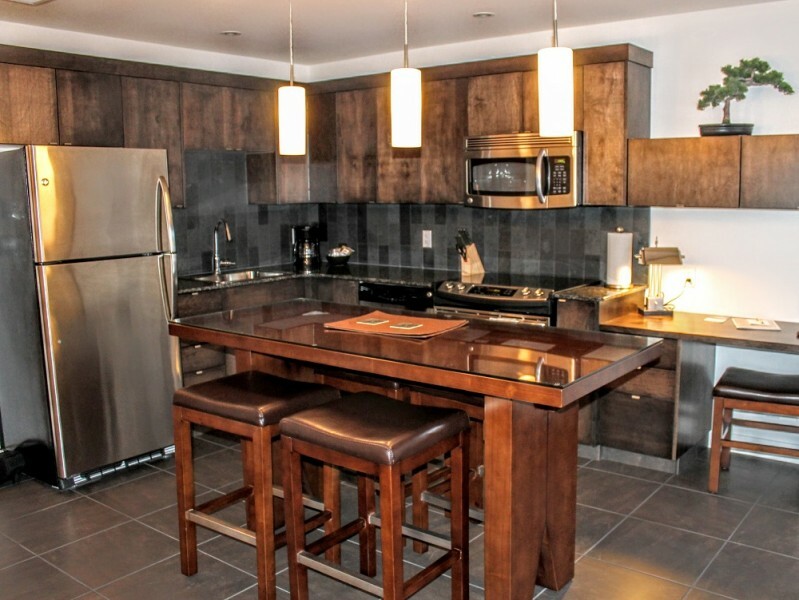 Choose from a studio, one or two bedroom condo equipped with full kitchens and living areas. 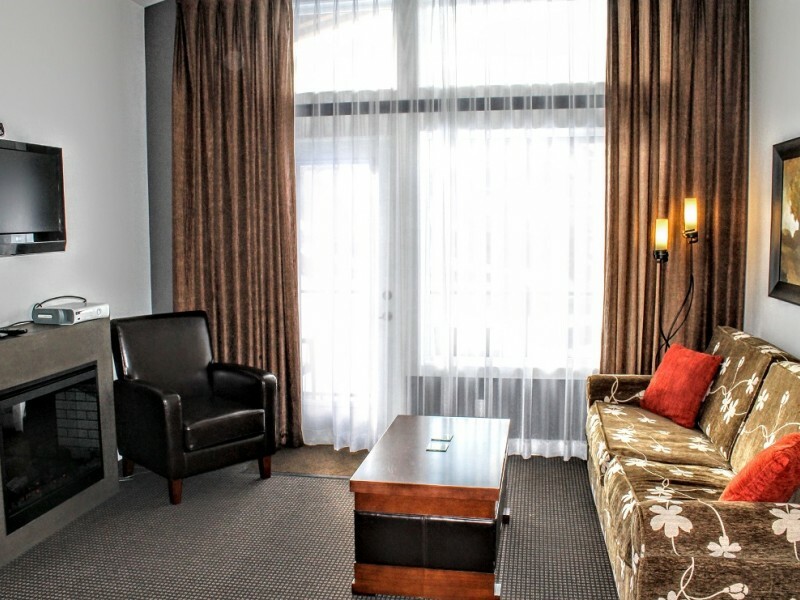 The dramatic mountain lobby lounge is an ideal location to relax in front of the regal fireplace. 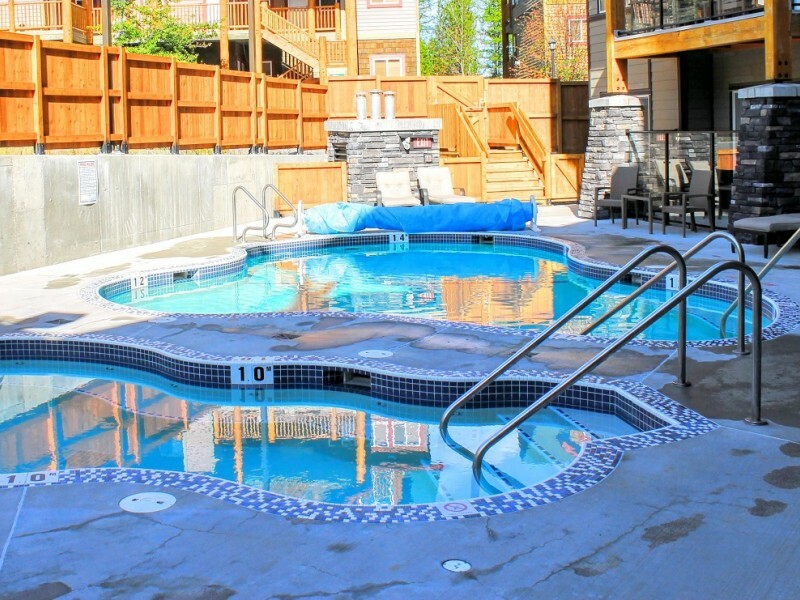 Guests are sure to enjoy the year round outdoor pool and large hot tub in any season.